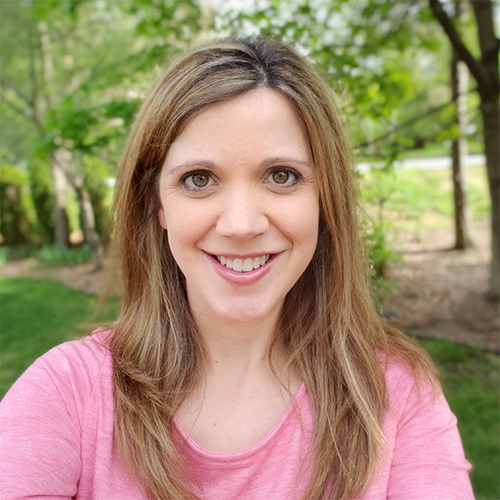 I'm so excited to show you the newest product that I've been working on! As my mom and I were reflecting on the past few months with our first graders at church, we realized that most weeks we do a craft to match our lesson. We wanted to mix it up for our last class before Christmas. 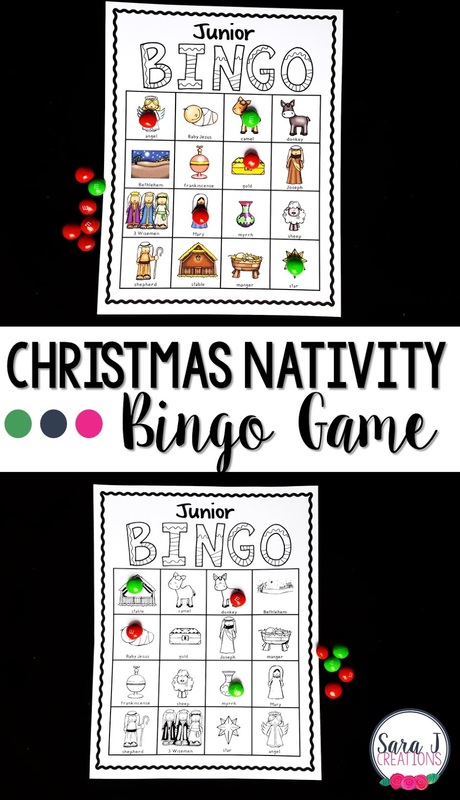 In past years we've played Saint bingo throughout the year, so I took that idea and made Nativity Bingo Junior. I made this a junior version which means that it only has 16 squares instead of 25. We found that 25 can be overwhelming for our first graders, especially when they can't always read the word. I love playing bingo because it is a great way to review concepts, such as the story of Jesus' birth. It is also a great way to expose students to new vocabulary. I've had buyers tell me that they have used some of my other bingo games to teach vocabulary to both ELL/ESL and special education students. This set is so easy because each board is different so you can just print and go and know that each student has a slightly different board to play on. They all have the same pictures, just in a different order. To prep this activity, just decide if you want to print in color or in black and white. Black and white looks great on a bright color of cardstock. Print and then laminate if you plan to use the games each year. I also recommend laminating the teacher calling cards so that those will last over time. For bingo markers, you can use just about ANYTHING - mini erasers, math manipulatives, pieces of paper, candy, etc. Use what you have and whatever is easiest. Next week, I think we are going to try playing with M&Ms as a special treat for our class and let them eat them when we are done playing.